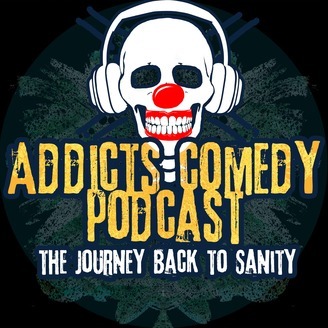 Superfly comedy podcast about all things addiction and recovery featuring two professional comedians one a recovering alcoholic baby boomer and the other a recovering millennial heroin addict. This episode gets off to another start where Kurtis harasses Andy. This time for laying on his air mattress even though it was Kurtis’s idea to have Andy stay in his abysmal apartment that has no furniture options. Andy offers some super fly insight on the differences between introverts and extroverts and Kurtis attempts to keep up and fails. Instead Kurtis goes off on some dreadful gig he did for the Freemasons. Is Kurtis part of a secret society? Listen and find out! Andy tries to encourage Kurtis to think before speaking and Kurtis seems surprisingly open. 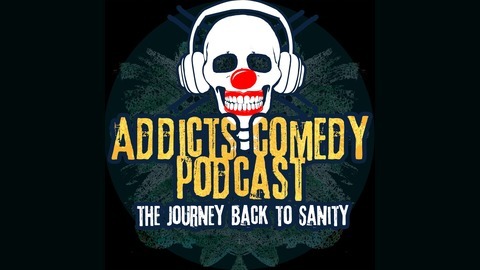 Kurtis confesses his love for all the thoughtless nursery rhymes that are so prevalent in the recovery world whereas Andy prefers one-eyed tweakers who speak from the heart. Andy is not invited to Kurtis’s funeral. Episode 10: Despair,Chaos and Hope in San Francisco! Episode 9: Triggers and Gratitude!